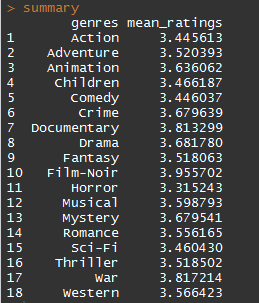 # Take a look at the first 5 rows in each dataset. 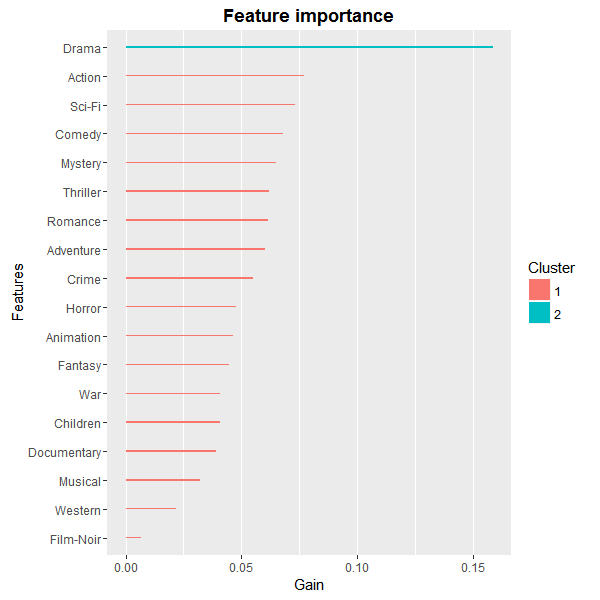 # Split the genres string to several columns. # Get movie features through one-hard encoding.